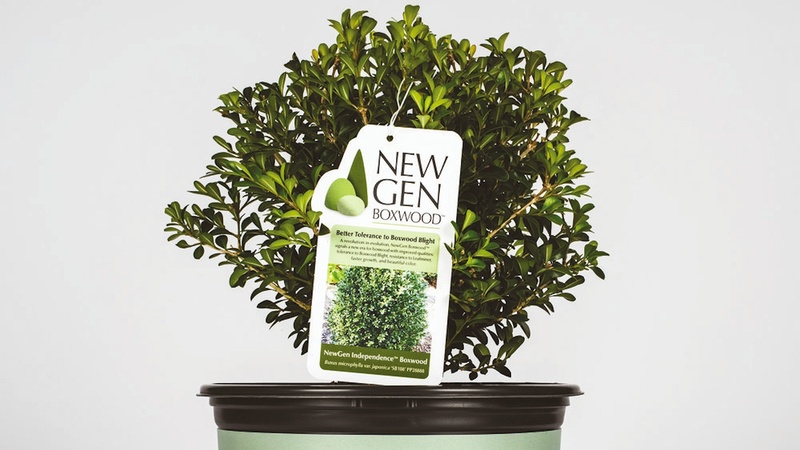 In the USA, Saunders Brothers, like many other growers of boxwood, have been working to create a new breed of plant that is resistant to blight. 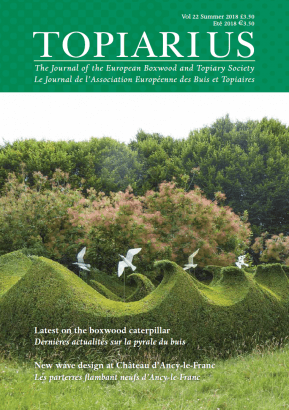 The European Boxwood and Topiary Society (EBTS) is committed to encourage the appreciation, cultivation and knowledge of Boxwood and Topiary and to further extend both historic and scientific research in the subject. 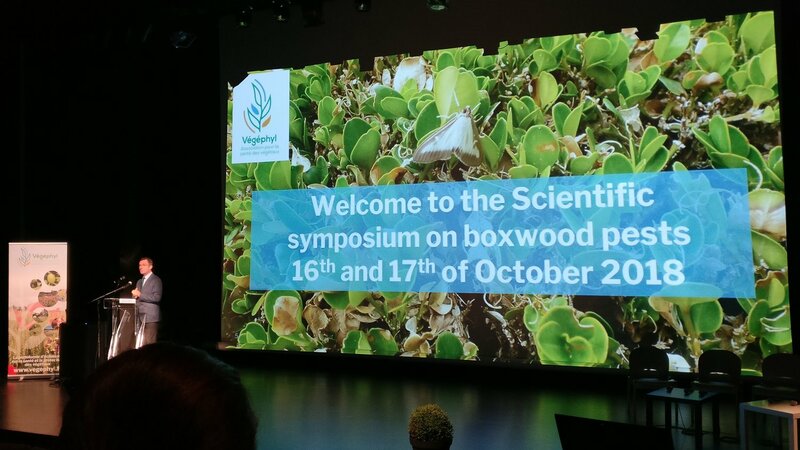 Our aims are to encourage, improve and extend the cultivation of boxwood and to disseminate knowledge of box and topiary, in all its forms, by means of publications, promotions, exhibitions, scientific research, European co-operation and exchange, conferences and visits, various meetings and other appropriate activities. Whilst the society was formed in the UK in 1996 it was registered as a formally recognised European body with EBTS Europe having been established as an “Association internationale sans but lucratif ” (AISBL), registered in Brussels in 2008. 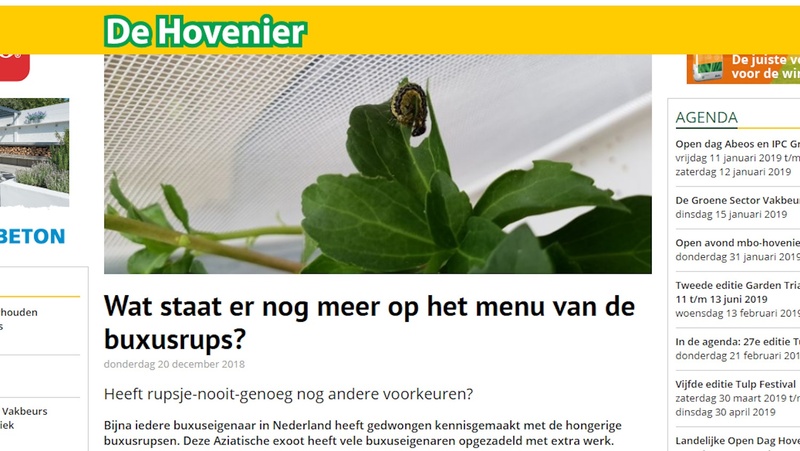 Enthusiastic membership in the UK, France, Belgium, Holland and Germany is very pro-active and a full programme of events and other activities are arranged every year. Further relationships in Italy, Portugal and Spain are currently being developed and other links are being established worldwide including contacts in Australia, South Africa and Japan. Each country is responsible for running its own organisation, within the overall framework of our Vision and Aims. Within our remit of being a “not for profit” organisation, members pay an annual fee to their own country organisations to contribute towards the cost of running the various elements of EBTS. A longstanding and very strong relationship with The American Boxwood Society (ABS) in Virginia USA has been in existence for many years and which is valued greatly. 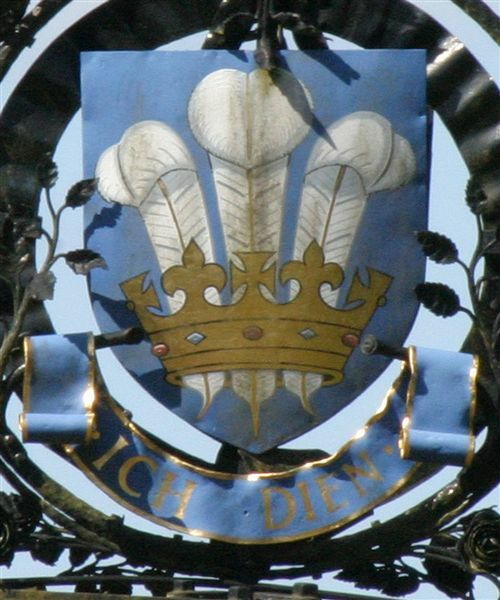 Our members comprise garden historians, writers, garden designers, scientists, nurserymen, great garden owners and professionals as well as the many fine amateur gardeners who are the backbone of the whole culture of gardens. 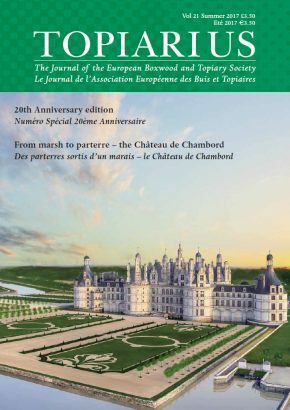 Topiarius our annual flagship magazine is issued free to all members of EBTS in Europe. This contains many articles of technical and historical interest as well as other topics and pictures of general interest to all our members.